We offer our clients professional solutions for every logistical challenge in our five competence centres. In so doing, we are driven by the pursuit of continuous optimization of all services. We combine many years of experience and a thorough process knowledge with state-of-the-art technology and high quality standards. This enables us to drive forward the success of our clients with maximum efficiency and profitability. To do so, our logistics specialists provide experienced consulting services to uncover potentials for efficiency enhancement. REICHHART thus offers both global and individual logistics solutions, complemented by competent implementation. Efficient and reliable journey to the destination: Our Transport Logistics competence centre provides customer-specific transport solutions with a high level of complexity. Maximum capacity utilization through intelligent networks creates economic and ecological added value for our customers. Specialized warehousing, customized for each product. Our warehousing services offers comprehensive single-source solutions tailored to the product range of our clients and optimizes them continuously. For example, we ensure maximum space utilization and same-day delivery for our customers. 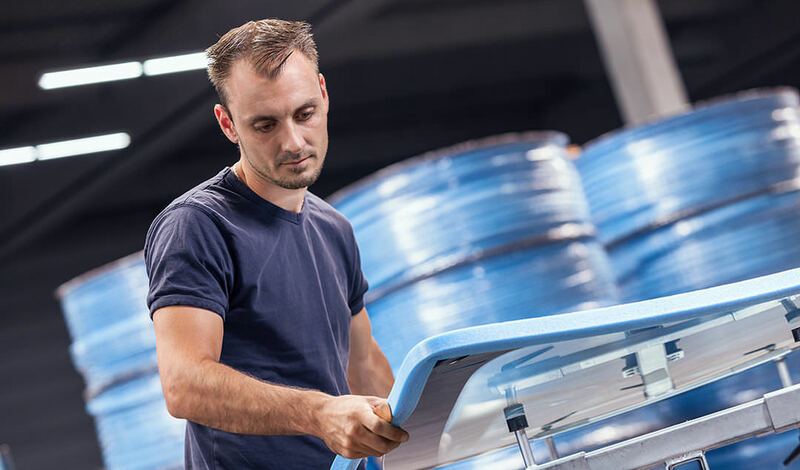 The integrated logistics solutions of our Factory Logistics competence centre interlink the material flow and manufacturing processes of our customers efficiently and reliably – directly on-site in production. Customized planning, implementation and optimization of the material flows increases the productivity of the entire supply chain. 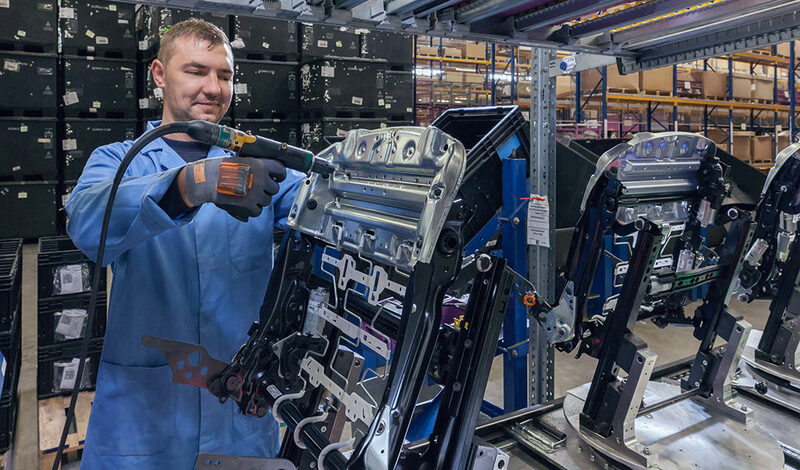 In the right order, at the right time, in the right place: Our sequencing and assembly services not only supplies production-synchronized parts but also provides value-added assembly activities. Thanks to a holistic approach that integrates manufacturing with just-in-sequence supply, we minimize storage capacities and deliver greater flexibility in the production process. Our contribution to logistics 4.0: With the development of advanced software products and integrated IT services, REICHHART digital logistics makes a decisive contribution to increasing the efficiency of all logistics processes.